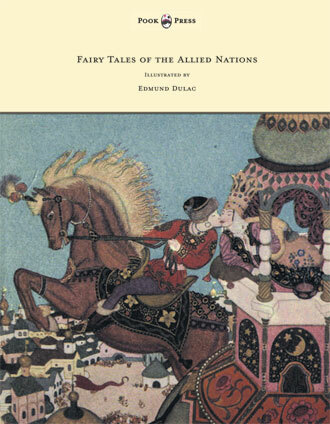 Edmund Dulac was born in Toulouse, France, on 22nd October, 1882. He was a French born, British naturalised magazine illustrator, book illustrator and stamp designer – one of the greats of the Golden Age of Illustration. Dulac initially studied law at the University of Toulouse. He soon grew tired with the law however, and after wining prizes at the Ecole des Beaux Arts, realised his true passion for illustration. 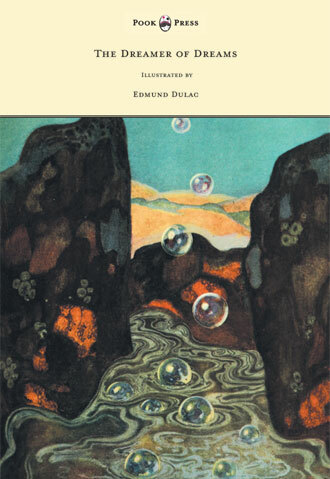 Dulac consequently switched to the Académie Julian in Paris (where he spent a brief period), before moving to London in 1904. Settling in London’s Holland Park, the twenty-two-year old Frenchman was commissioned by the publisher J.M. Dent to illustrate Jane Eyre and nine other volumes of works by the Brontë sisters. He then became a regular contributor to the Pall Mall Magazine, and joined the London Sketch Club, which introduced him to the foremost book and magazine illustrators of the day. 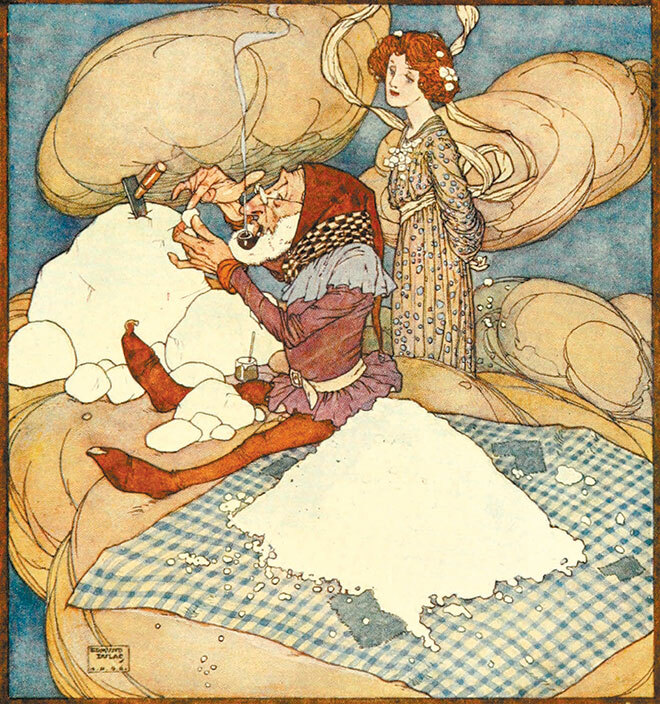 Through these connections, Dulac began an association with the ‘Leicester Gallery’ (established in 1902, at Leicester Square, London) and ‘Hodder & Stoughton’ (a publishers founded in 1868); the gallery commissioned illustrations from Dulac which they sold in an annual exhibition, while publishing rights to the paintings were taken up by Hodder & Stoughton for reproduction in illustrated gift books, publishing one book a year. 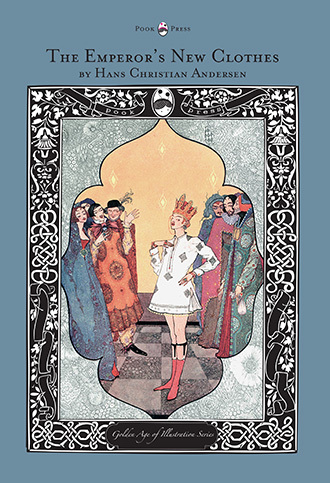 With this lucrative triple-partnership, Dulac illustrated editions of Stories from The Arabian Nights (1907), William Shakespeare’s The Tempest (1908), the Rubaiyat of Omar Khayyam(1909), Sleeping Beauty and Other Fairy Tales (1910), the Fairy Tales of Hans Christian Andersen (1911) The Bells and Other Poems by Edgar Allan Poe (1912), A Fairy Garland (1929), and many others. 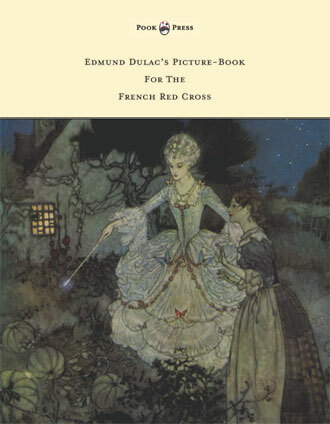 Dulac became a naturalized British Citizen on 17th February 1912, and during the First World War, he contributed to a number of relief books, including his own Edmund Dulac’s Picture Book for the French Red Cross (1915). 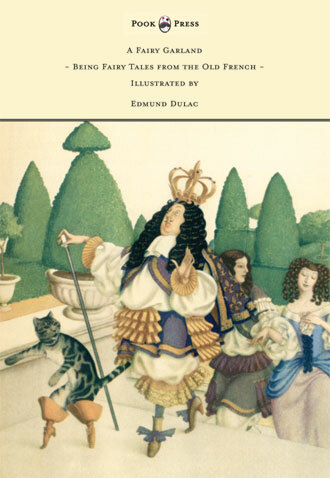 After the war, the deluxe edition illustrated book became a rarity (due to obvious privations and rationing) – and Dulac’s career in this field was largely over. 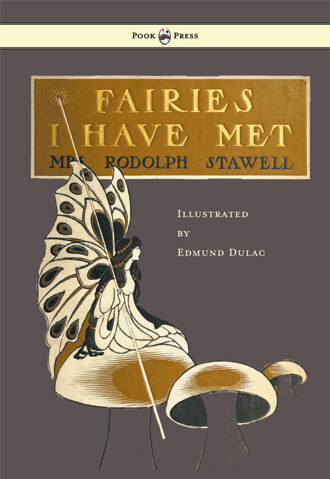 His last such books were Edmund Dulac’s Fairy Book (1916), Tanglewood Tales (1918), and the The Kingdom of the Pearl (1920). 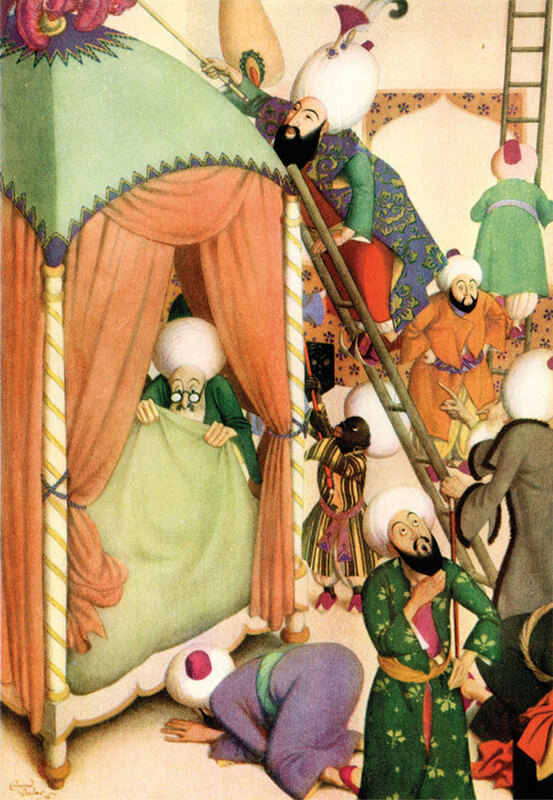 Dulac’s work spread into a number of other areas, including newspaper caricatures, theatre costume and set design, medals, and even postage stamps – including those issued to celebrate the coronation of King George VI (1937) and the Summer Olympics (1948). Dulac was one of the designers of the ‘Wilding Series’ stamps, which were the first definitive stamps of the reign of Queen Elizabeth II. He was responsible for the frame around the image of the Queen on the 1s, 1s 3d and 1s 6d values, although his image of the Queen was rejected in favour of a photographic portrait by Dorothy Wilding – to which he carried out some modifications by hand. Dulac also designed the ‘1s 3d value stamp’ of the set issued to commemorate the Coronation of Queen Elizabeth II. Sadly, he passed-away just before it was issued. 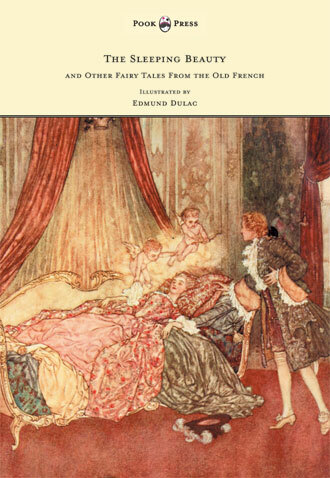 Halfway through his final book commission (Milton’s Comus), Dulac died from a heart attack, on 25th May, 1953. He was seventy years old. 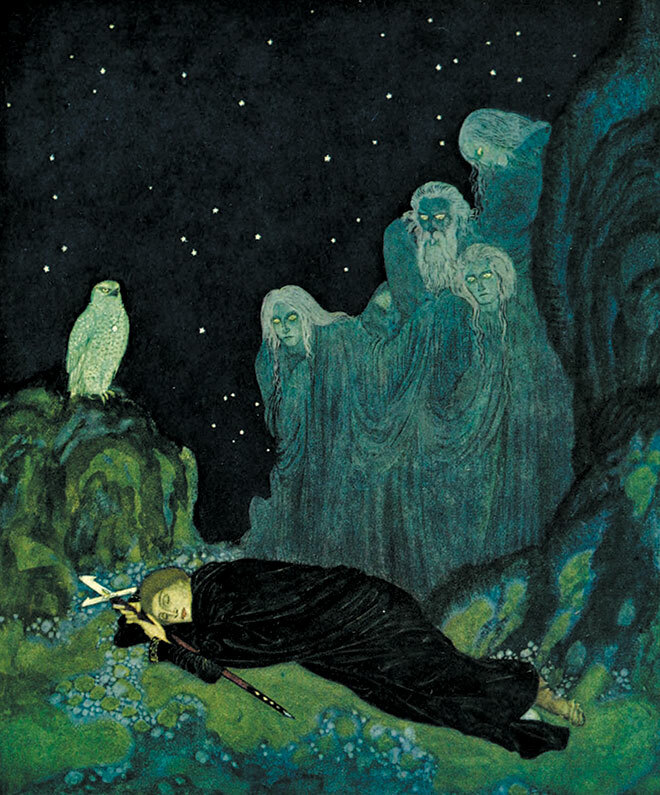 Fairies I Have Met, Edmund Dulac, 1907. 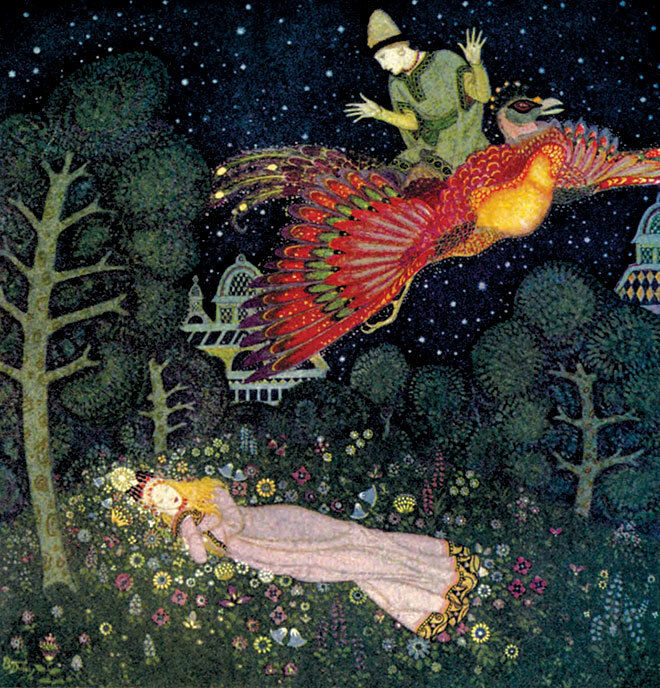 The Dreamer of Dreams, Edmund Dulac, 1915. Edmund Dulac’s Fairy-Book, Edmund Dulac, 1916. A Fairy Garland, Edmund Dulac, 1929.